From stunning architecture to lush grounds, New Hampshire boasts some of the most undeniably scenic campuses in the country. 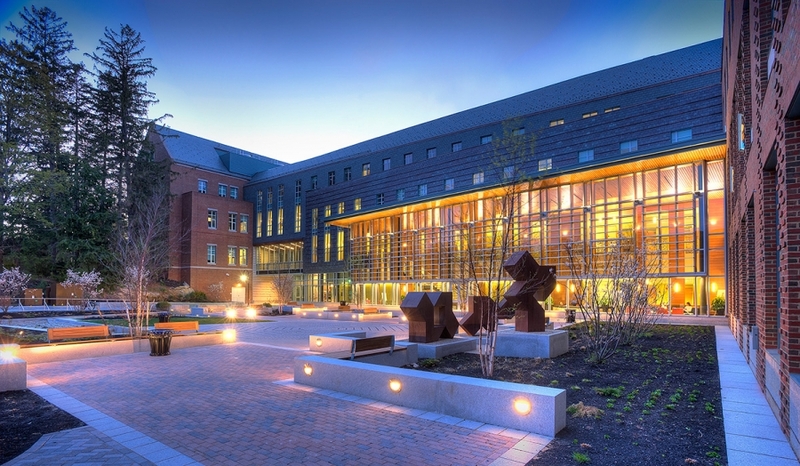 For most New England schools, quality and durability are just as important as appearance when it comes to designing long-lasting, inspiring spaces for students and visitors alike. 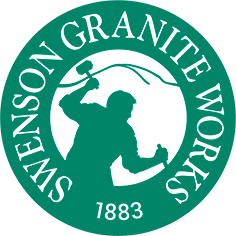 For years, schools and universities across New Hampshire have turned to Swenson Granite Works to elevate their campuses with granite masterpieces.  When carefully designed and crafted, stonework can transform ordinary spaces into long-standing campus landmarks.